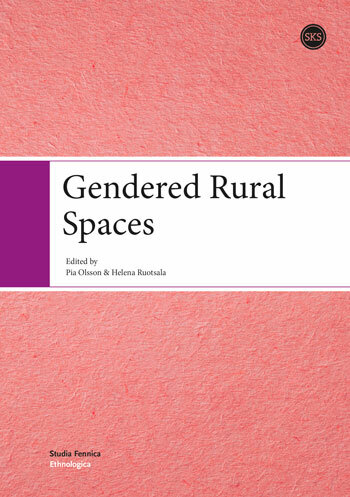 Rural spaces are connected with different cultural, economic, social and political codes and meanings. In this book these meanings are analysed trough gender. The articles concretely show the process of producing gender and the ways in which accepted gender-based behaviour has been constructed at different times and in different groups. Discussion of gendered spaces leads to wider questions such as power relations and displacement in society. The changing rural processes are analysed on the micro level, and the focus is set on how these changes affect peopleâs everyday lives. Answers are looked for questions like how are individuals responding to these changes? What are their strategies, solutions and tactics? How have they experienced the change process?